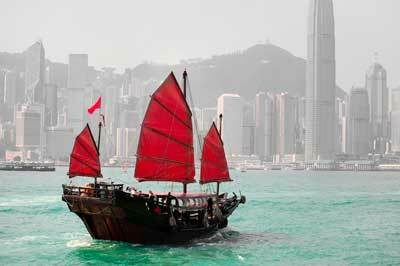 Hong Kong is not another travelling destination is a place for travellers with great expectations. For all of you who wish to plan your trip to the last detail utilizing every minute of your time Mini Van Rentals is exactly what you are looking for. Our website www.vanrental24.com is the recipe that will make your trip a total success. Hong Kong is one of the most important administrative centers any developments that concern the business world first start from Hong Kong. It's one of the biggest natural harbors a characteristic from where it took its name Hong Kong means fragrant harbor. Even if you are in Hong Kong only for a day you must see “The Peak” the highest point of Hong Kong Island and the neighborhood of the elite. Its unique view is what makes the “Peak” the most famous sight in the whole island. From up there across the skyscrapers you can feel the wind and see the colors of the East. You can't say you have visited Hong Kong if you haven't seen the “ Avenue of Stars”. All Movie- lovers across the world certainly know that Hong Kong is called “the Hollywood of the East” celebrity hand prints, milestones and plaques are gathered here, but every tourist makes a stop and bows in front of the legendary statue of Bruce Lee. If you are the kind of visitor who always looks for something more and you truly want to discover the real identity of Hong Kong you must visit The Big Buddha and the Po Lin Monastery.The Big Buddha Statue is 30 Meters high and it is the symbol of Chinese philosophy and way of thinking. Ladies will certainly adore the ladies Market here you can find all kinds of clothing and accessories so as you can understand the ladies market is a paradise for shopping and souvenirs. There is also the Temple Street Market a trade mark of the local culture its special atmosphere travels you to elder times. You should also see the clock tower and don't forget especially if you are here for family vacations to visit the Ocean Park and the “Disneyland of Hong Kong”. The intensive rhythms of Hong Kong can become really tedious for the visitor. Van hire gives you the opportunity to travel easily fast and with a great sense of comfort the only thing you have to worry about is to enjoy every minute of your journey. Going from one place to another has never been so pleasant before. 12 seat minivan rentals is not just your way to move is your way to benefit from your trip. Memories of losing the bus or running like crazy to find a taxi belong to the past. With a minivan you can see every part of the island that is worthy, but you can also discover hidden treasures far from the center. 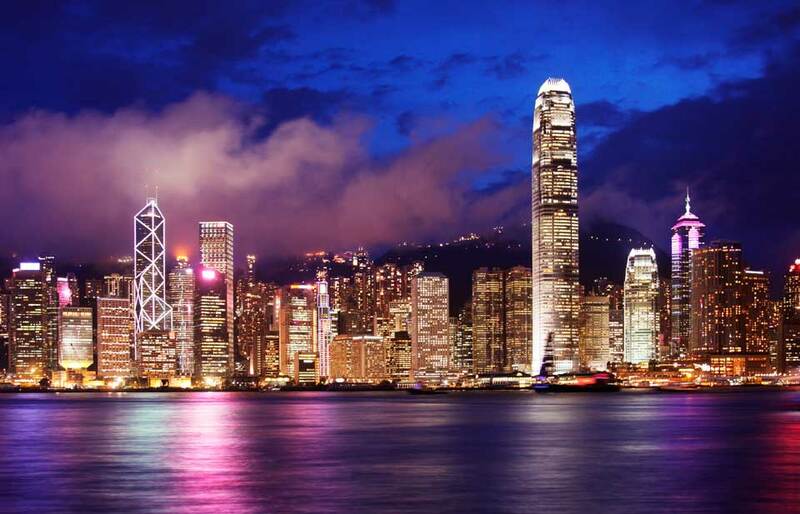 The core of Hong Kong's tourism is business tourism. The world's top businessmen come here to close an important deal or to negotiate. Their tight schedule has become famous and their secret desire is to have the possibility to carry their office around. Van rental is the perfect solution for every businessman. While they are travelling they can carry with them all necessary equipment use their laptops,read notes, or even prepare a presentation. For the believers of the phrase time is money van hire is a true investment.